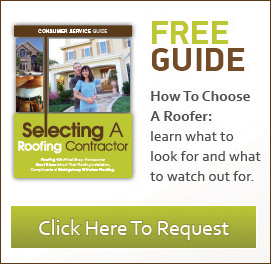 Should Your Industrial Roofing Contractors in Fort Myers FL Use Subcontractors? 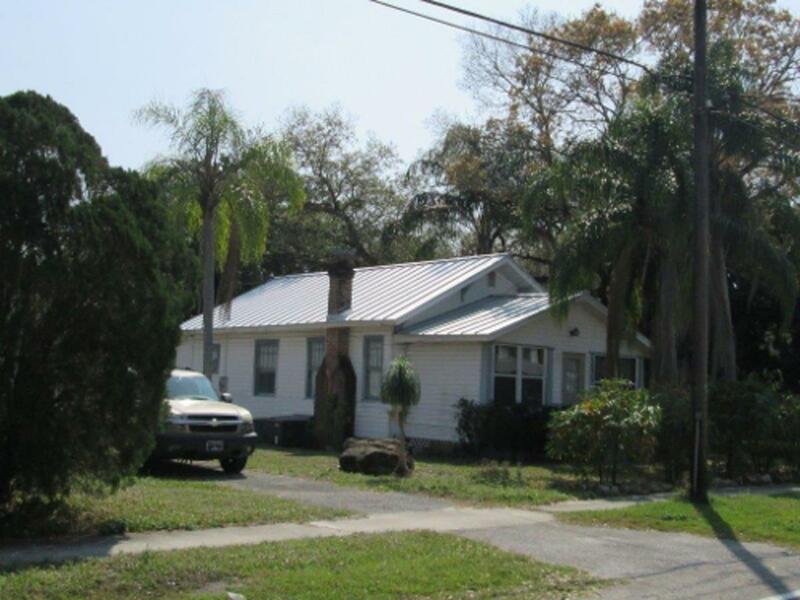 Industrial roofing contractors in Fort Myers FL are not all alike. Many use subcontractors for the jobs that they contract out. While this can work in some conditions, subcontractors are not always reliable and don’t have any skin in the game, so to speak. There is no accountability in getting the job done correctly. You may wonder why a roofing contractor wouldn’t simply withhold payment from subcontractors that do shoddy work. It may not be as simple as that. 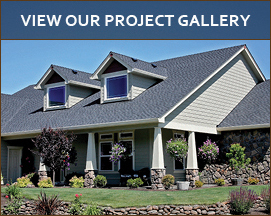 The quality of the work could be debated by the roofing contractor and the subcontractor. When this happens, you are stuck in the middle with a job that either needs to be redone or at the very least, fixed. Industrial roofing contractors in Fort Myers FL that employ all of their workers make for a much different experience. These employees will be held accountable for their workwhich can affect whether they receive salary increases and bonuses. It also will not be easy for them to jump ship to other roofing contractors. While this is not impossible, someone that does this too much can get a reputation for this type of behavior. This will make it much more difficult to find future work in the field. It may seem like taking on employees when compared to using subcontractors, can add to the cost of the projects for Industrial Roofing Contractors in Fort Myers, FL. But in actuality, employees tend to complete the job the first time around. This means the job will be done correctly and more likely to come in on time and on budget. This is not to say that all subcontractors are bad and they should never be used. But it takes time and doing many jobs to determine who is going to perform quality work and who is going to take the money and run. Having employees can circumvent this entire process. While clay roofing in Fort Myers offers low maintenance and is known for its long life, you still want to make sure you take steps to keep your tiles clean. If not, you risk reducing the overall life expectancy of your roof and reducing its overall performance, Learn how to keep your roof’s clay tiles looking great for the long haul. A buildup of dirt, algae or mold can block a clay roof’s natural drainage system, which can also result in cracked tiles and avoidable leaks. If you have any plants under your roof, it’s best that you use plastic sheeting to protect them from runoff while you’re cleaning your tiles. Use a pressure washer and a cleaning solution of water to one percent household bleach. As you’re clearing away buildup, make sure you hold the nozzle at least a foot away from the tiles. You’ll want to do this every two years to prevent mold, dirt and algae. You might look up at your new tiles and notice white streaks and other marks. This is known as efflorescence, which happens whenever the natural lime inside of the clay reacts to rainwater and air. While efflorescence won’t last the entire life of your roofing in Fort Myers and can wash away over time from rain, you might prefer to take care of the job yourself rather than wait for Mother Nature to do the job for you, the choice is entirely up to you. Once you’ve pressure washed your tiles, you can seal them as an additional layer of protection. The advantage of sealing is that you can keep grime and dirt from building back up, which can reduce the number of times you have to clean your roof. Use rollers of a paint brush to apply a clear alkyd primer. Let that dry before you layer it with a clear acrylic sealer. 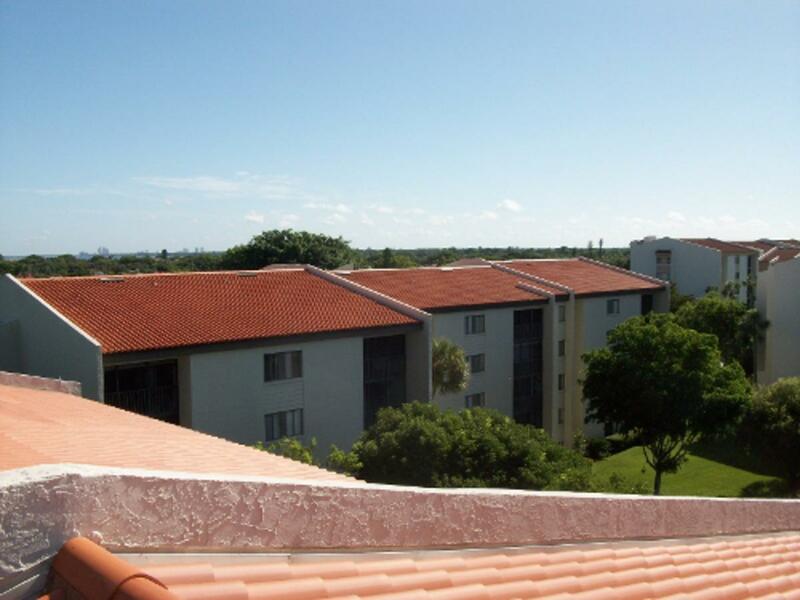 Protect the look and performance of your clay roofing in Fort Myers. A few steps can go a long way in preserving your tiles and your investment.